 New: The Case Study of Vanitas, Chapter 34 available now! As Chloe sets her plan in motion, the other forces converge on the castle. 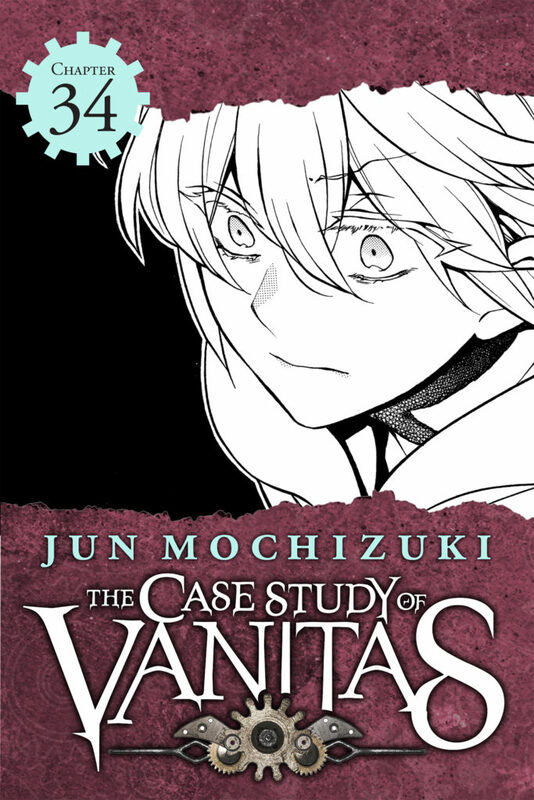 Read the next chapter of The Case Study of Vanitas the same day as Japan!